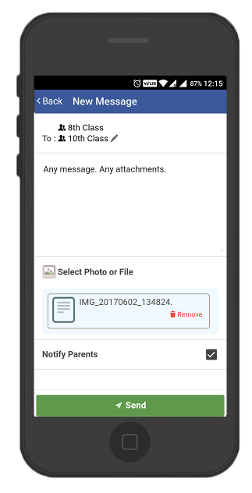 Followclass gives you, your personal school app, with institutions logo and name. 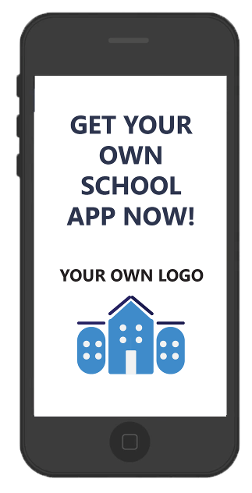 With your school app, we give real time information on everything happeninng in your child's institution. 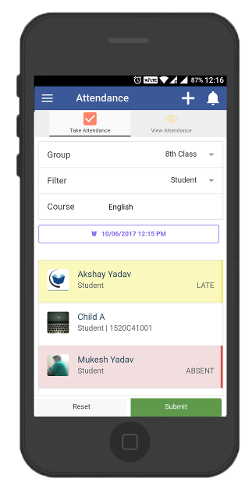 Notify parents about the attendance of their children every day in a very easy manner. 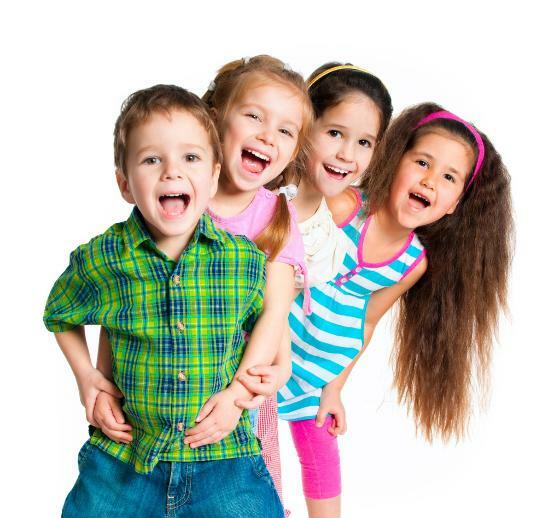 To ensure 100% coverage and daily communication we provide unlimited free sms for schools. So never worry about any extra or hidden costs. Stay connected with parents via our parent communication app. Parents can see their child's attendance, upcoming exams, homework and even pay online fee. The Internet is like air today. In these times all the main exams like IIT, BITS, CAT, GRE, SSC etc are moving towards online exam modal. It has become imperative for aspiring students to practice these exams online. And also onus is on coaching institutes to provide enough practice of online exams to all the students, hence the rise of online exam software or online test software in the market. But the question that arises is, which one is the best online exam software? Instead of answering the above question I'll help you find the right answer. Following are the set of features which are the absolute must in any online exam software.